Former USA VP Joe Biden is going after POTUS with his knowledge and experience. Joe Biden will be a formidable White House candidate out of 20 Democrats and 2 Republicans. 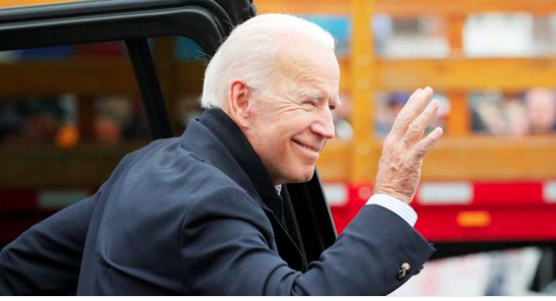 This may be the third time Biden tries or Joe finally succeeds in his final run for the highest office in The United States of America. The campaign ad that says Biden is running for President is asking Americans to support the nationwide effort that he says will reach every voter. First Quarter 2019 Commentary By Dan Hickey - When the Pilgrims sailed to the new world it was a group effort. Those seeking religious freedom were not enough to fund the voyage, even after joining with an equal number seeking other freedoms. The Mayflower required funding by British investors whose contract claimed half of the production of the new colony for seven years. Read more about American End Game? POTUS there is no point cooperating with Congress and their multiple oversight investigations. Will this amount to the American ship of fools sailing towards obstruction, confusion or destruction? Why has he failed to reach a 50 percent approval rating, is it because of his mental capacity and his mouth? The White House has moved to restrict visitor visas for countries with 10 p[ercent or higher in overstay rates. 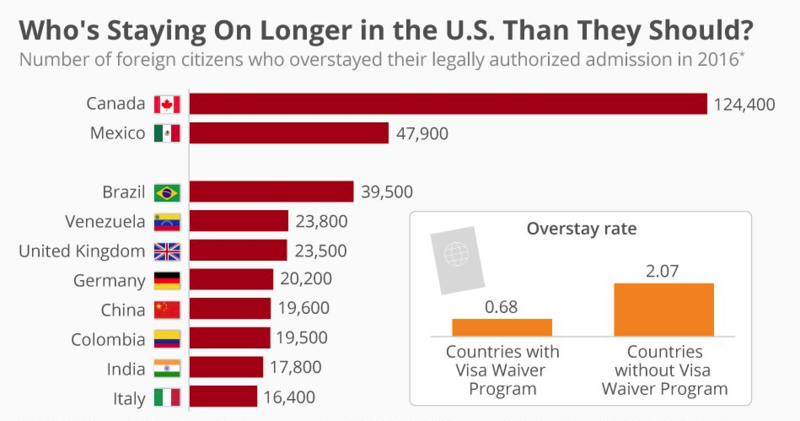 POTUS wants to restrict visitor visas to the U.S. for nations with high rates of overstaying, and potentially barring their entry entirely. A presidential memorandum orders recommendations for nationals of countries that have an overstay rate of 10% or more based on the Department of Homeland Security data. #ImaginusMedia is seeking a hardworking and committed intern to focus primarily on crafting content to meet various business needs customer retention, funnel optimization, demand generation, and market awareness. Candidates would ideally have previous experience (could be coursework or professional) in writing copy and social media marketing. 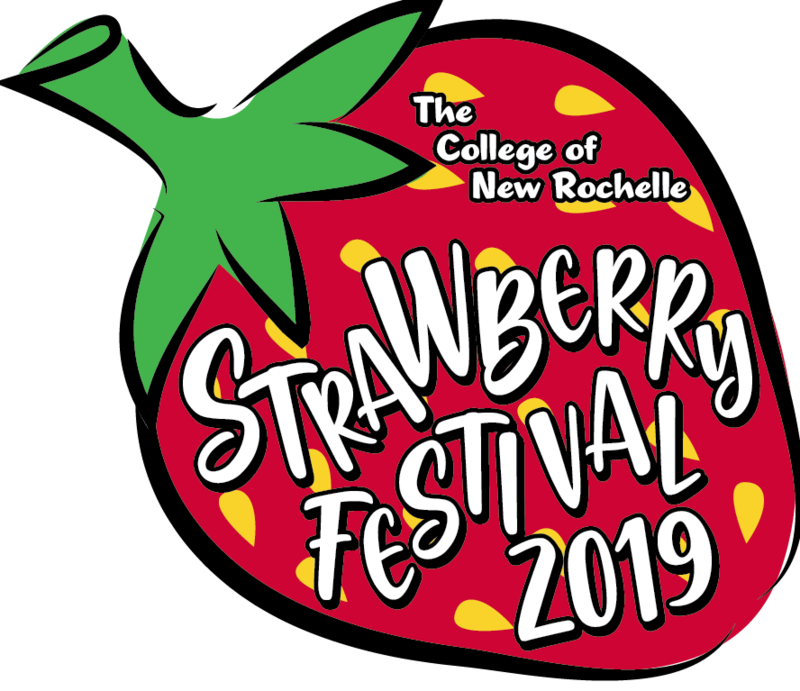 The College of New Rochelle @CNR1904 will host its final Strawberry Festival this Sunday, April 28, 2019, ending a 47-year tradition that began in 1972. The College of New Rochelle and Mercy College have an agreement between the two institutions creating a seamless pathway for CNR students to continue their education. Both colleges are currently in the process of obtaining all necessary regulatory approvals to fully effectuate this agreement. 5 G could be scaring the hell out of you and me. The global race for 5G supremacy is not yet won and while It may be important which nations build their networks first, it is certainly not the only factor to consider. Terminals that already incorporate this technology have been announced, but demonstrations are planned that transcend the classic applications of smartphones, including connected cars, with aids to semi-autonomous driving, and in operation at a distance and in real time. 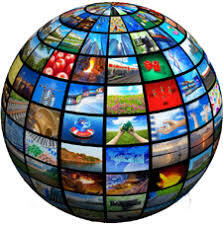 These applications are due to the special characteristics of this 5G technology. 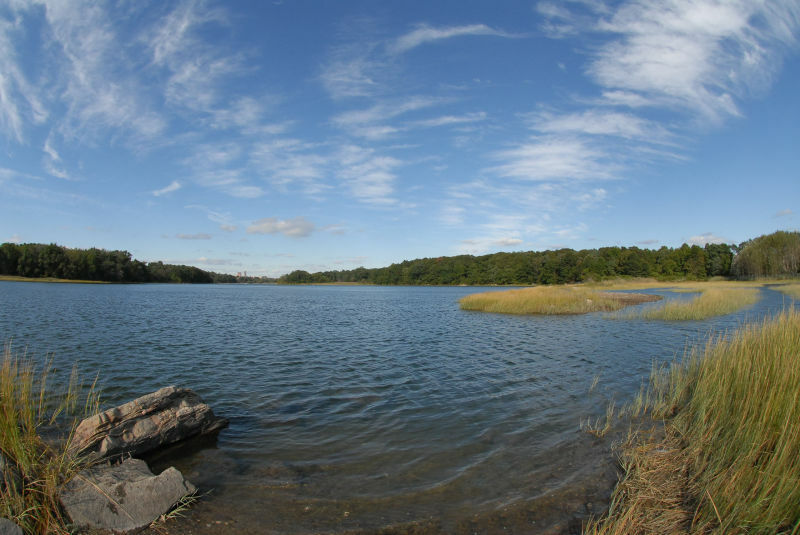 There’s no better way to enjoy the great outdoors than to do it on Earth Day. This is a national holiday for Mother Nature. Although you don't have to get a card or buy her a present, you can give the gift of volunteering by planting some blooms, or cleaning up a park. Another way to help the cause is to turn off the lights in your apartment and unplug all gadgets. 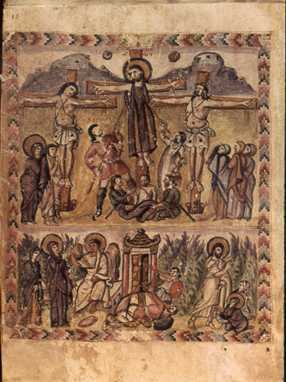 Easter is a religious holiday in which Christians celebrate the resurrection of Jesus Christ, whose death was commemorated on Good Friday. Happy Easter to all who take stock, give thanks, live freely, and look towards a better future. As we count our blessings and face our struggles with determination, and in the spirit of the most important day for Christians worldwide. Easter Sunday is the celebration of Jesus Christ resurrection from the dead. It is preceded by Lent, a 40 day preparation time period where many followers fast say prayers and give palms.